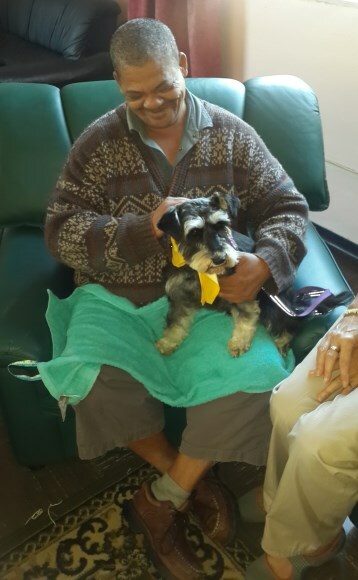 Regal Pet Health is very proud to have partnered with Pets as Therapy South Africa, a non-profit organisation that facilitates therapeutic visits from pet owners to people in hospitals, retirement homes, frail care facilities and special needs homes to name a few. 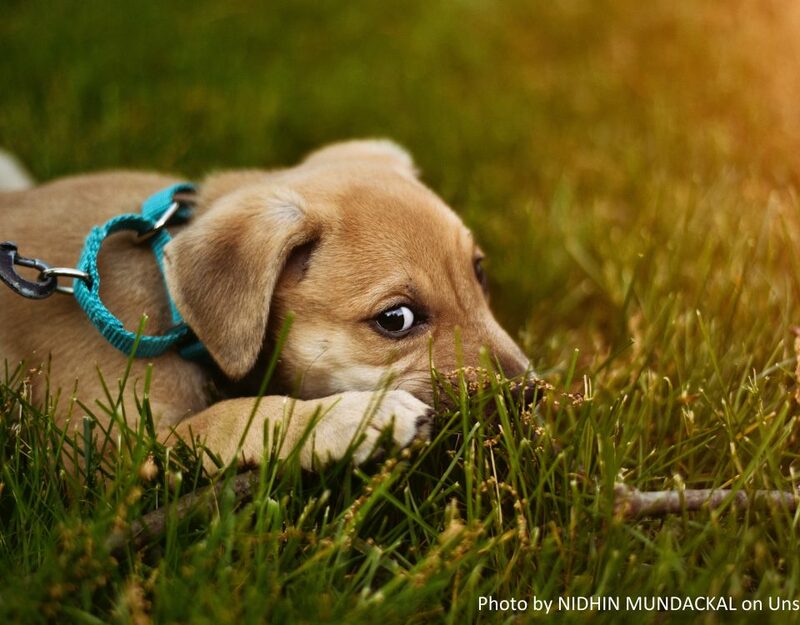 It has been well-documented that pets (especially dogs) have a unique ability to provide physical, emotional, social and psychological therapy to those in need. From a simple ‘pick-me-up’ and welcome distraction to helping with physical movement and social development, the therapeutic qualities of dogs are endless. To bring it into your own home, just consider how much better you feel simply stroking your pet when you are feeling down. 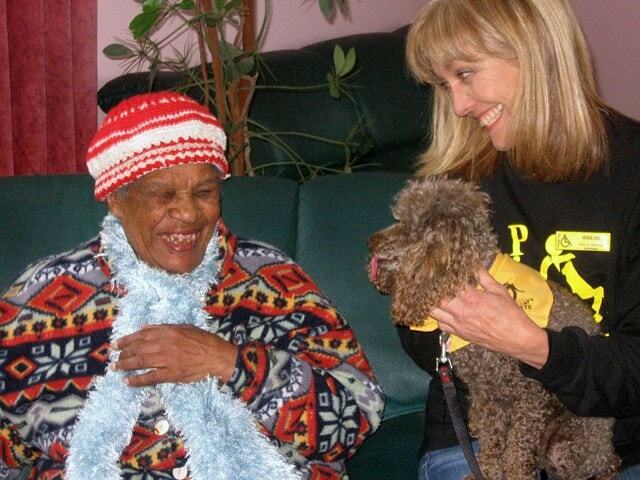 Now imagine sharing that healing power with people who are in need but don’t have a pet of their own. 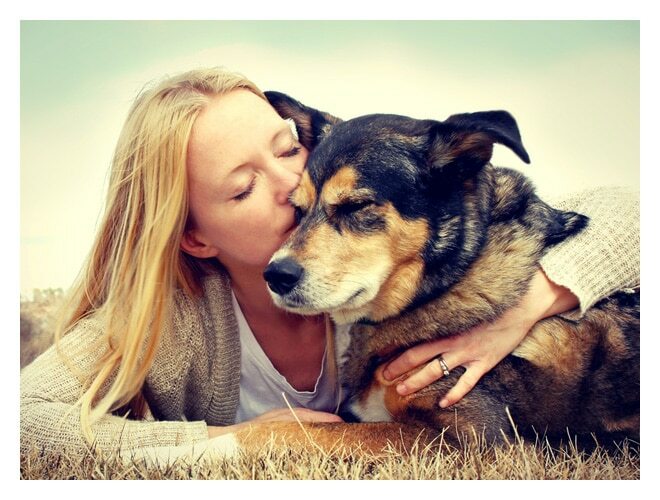 Read our article on the benefits of therapy dogs. It’s not as easy as simply deciding to take your dog to the nearest hospice to bring joy to the patients. 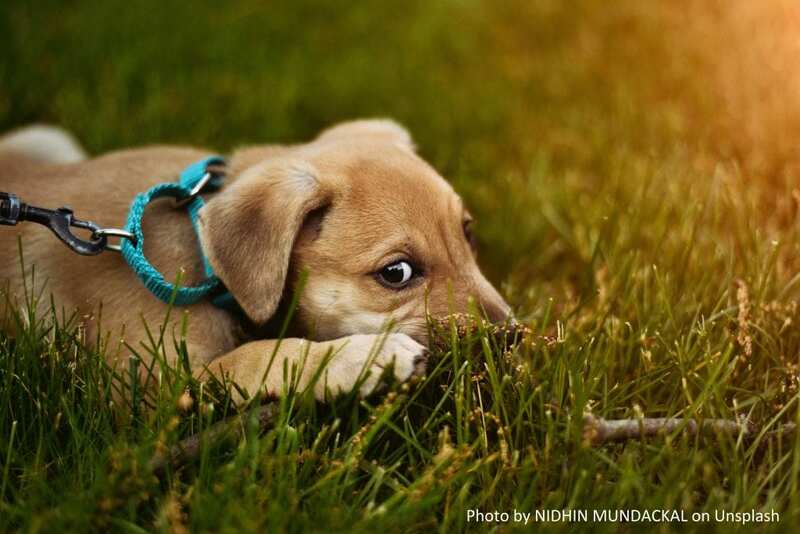 Does the facility actually want your pet? Is your pet suitable for the chosen establishment? How often can you commit to this act of service? That’s where Pets as Therapy (or PAT) comes in. They facilitate the process of matching suitable pets to establishments in need, so that everyone involved benefits to the fullest extent. 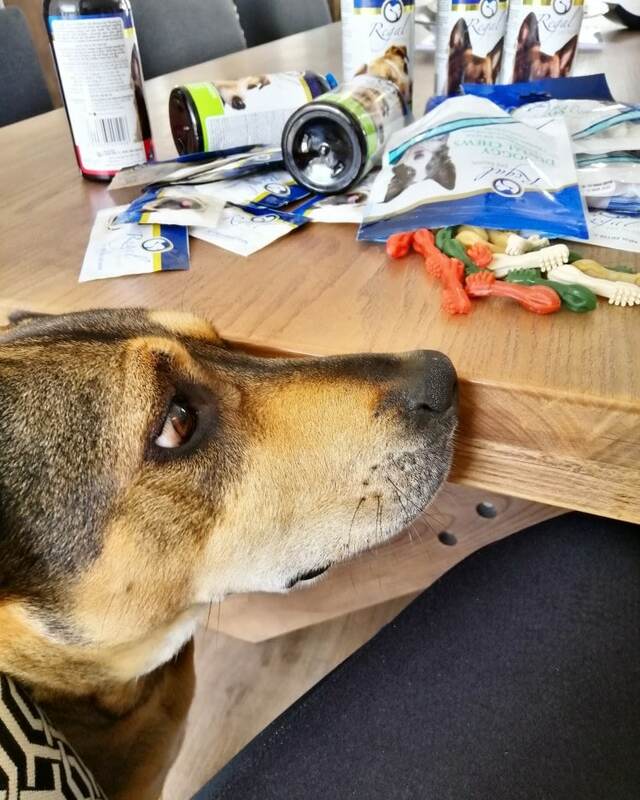 The first step is to fill in an application form, pay the membership fee (R180 per year, including insurance) and take your pet for an assessment. Once approved, you will then accompany an experienced volunteer with his/her pet on a few visits, until you are ready to be placed at your chosen organisation with your pet. If you are not a pet-owner or simply don’t have the time to commit to becoming a volunteer, you can become a Friend of PAT. Contributions of any kind are welcome, including donations, assistance with the running of the organisation, marketing and helping at community events. If you would like volunteers and their pets to visit your organisation, give PAT a call and they will assess your needs and match you accordingly. This service is free of charge, but donations are always welcome. 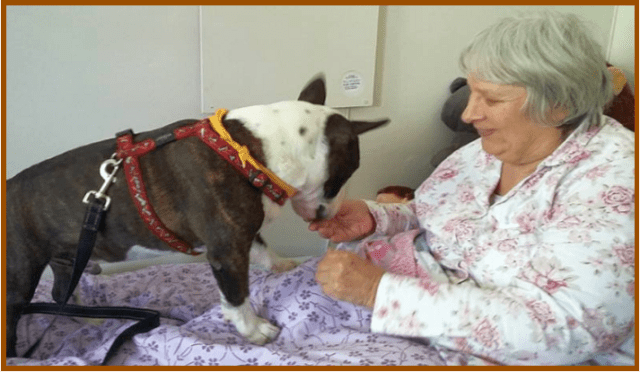 If you feel your dog fits the bill, he/she has the ability to bring comfort, joy, healing, stress relief and stimulation to others living (temporarily or permanently) at hospitals, hospices, frail care centres, special needs schools and more. 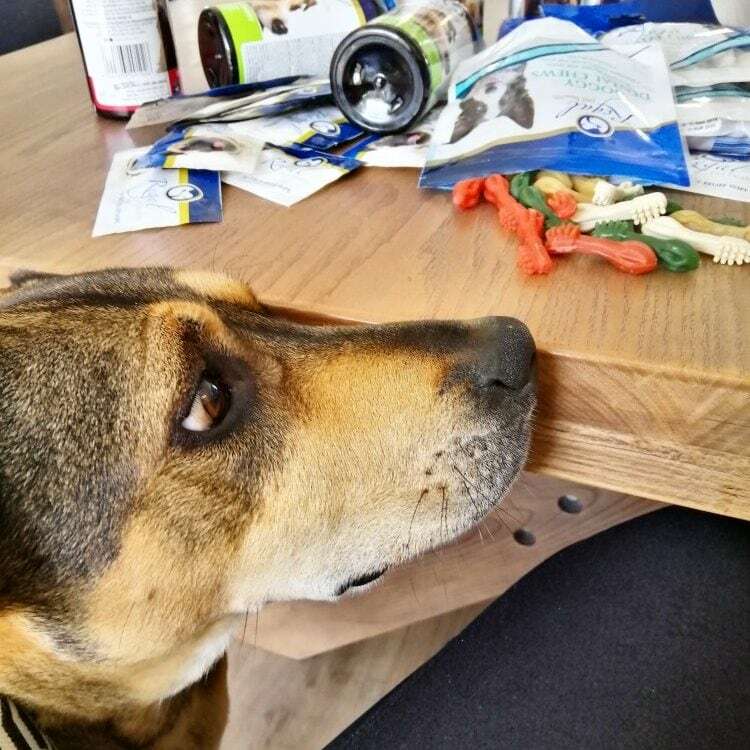 You, your pet, and the patients concerned will be rewarded beyond measure. We urge you to head to their website to find out more about the wonderful work PAT is doing and to get involved!